On November 26, 2018, Cancer Treatment Centers of America (CTCA) at Western Regional Medical Center submitted a HIPAA Email Breach to the U.S. Department of Health and Human Services (HHS). 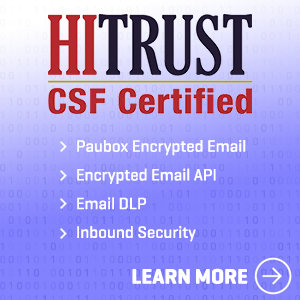 Located in Bullhead City, Arizona, the email breach affected 41,948 individuals’ protected health information. CTCA is classified as a Healthcare Provider. On June 18, 2018, the HHS announced a ruling against the University of Texas MD Anderson Cancer Center in Houston. 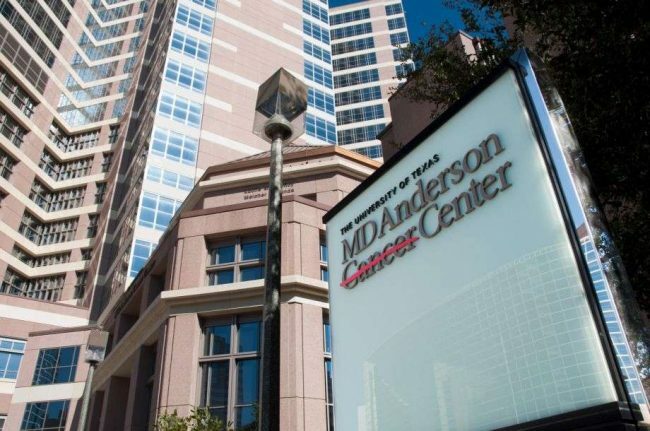 In consequence for three data breaches from 2012 and 2013, an HHS administrative law judge upheld the HHS OCR finding requiring the University of Texas MD Anderson Cancer Center in Houston to pay $4,348,000 in civil penalties. This is the second summary judgment victory in OCR’s history of HIPAA enforcement and the $4.3 million is the fourth largest amount ever awarded to OCR by an ALJ or secured in a settlement for HIPAA violations. 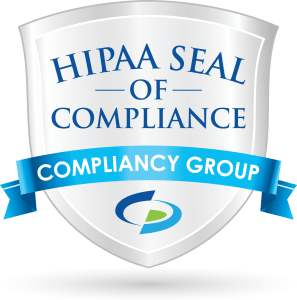 HIPAA compliance is a serious matter. The Health Insurance Portability and Accountability Act was designed to keep protected health information secure from cybercriminals or unauthorized individuals. 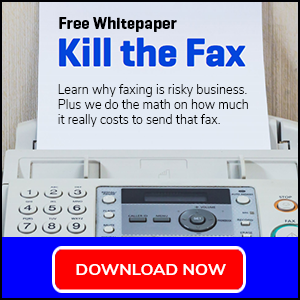 As we have seen in the past, the United States government spares no expense when it comes to cracking down on healthcare organizations, Business Associates or Covered Entities who ignore HIPAA or commit HIPAA violations. 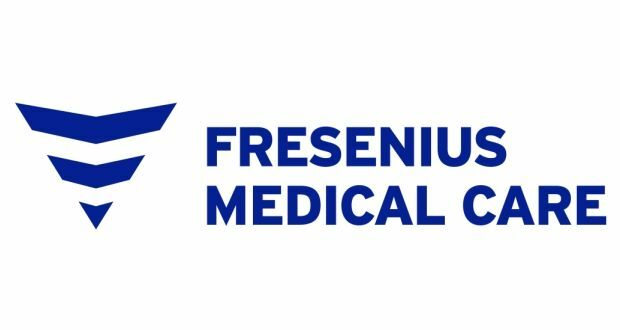 As we just reach the second month in 2018, we’ve already seen one organization who faced the expensive wrath of the U.S. Department of Health and Human Services (HHS) Office for Civil Rights (OCR) – Fresenius Medical Care North America (FMCNA). 21st Century Oncology, Inc. (21CO), a provider of cancer care services and radiation oncology, has agreed to pay a $2.3 million fine to the HHS after compromising the PHI of over 2 million patients. They must also adopt a thorough corrective action plan to settle any potential HIPAA violations in the future. The organization agreed to pay the costly penalty in lieu of facing potential civil money penalties. 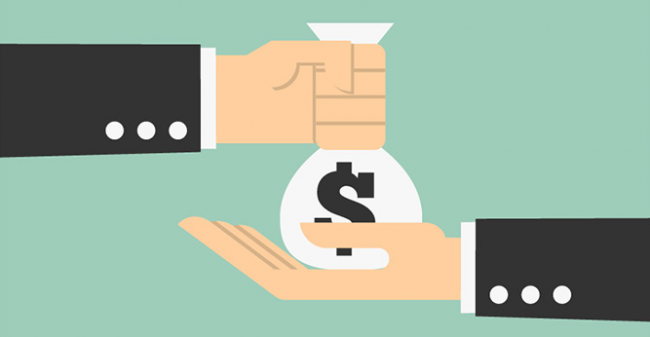 For large corporations, paying a $2.3 million fine is feasible. But if you’re a small business, a $2.3 million fine could not only break the bank, but put you out of business as well. Nationwide Mutual Insurance and its subsidiary Allied Property and Casualty Insurance just settled with 33 states for $5.5 million dollars that came about from a 2012 multi-state data breach. The settlement will be used to cover the costs of litigation, the investigation and consumer protection law enforcement, data security improvement, and other fees.